100% Risk Free Ordering! No Payment required at checkout! We will be closing on April 19th for Good Friday. If you want your order to go into production before the holiday, please submit payment before closing on Wednesday the 17th. 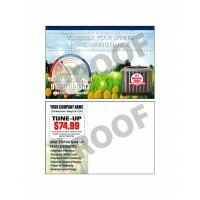 Value Printing will help you get new customers using our HVAC Brochures and HVAC Postcards. 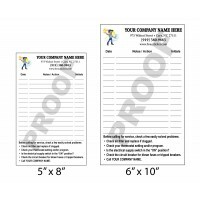 Your customers will be impressed by the professional image of your HVAC Maintenance Agreement, forms and HVAC Service Stickers. The HVAC Flat Rate Invoice is designed to help you make more money per service call. The HVAC Tune-Up Checklist, will keep your customer informed of the value that your provide each visit. 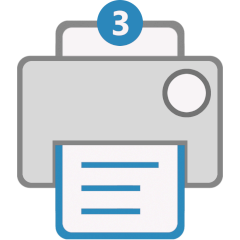 Our unique design for an HVAC System Proposal form allows you to offer 3 different systems and helps you upsell your customers. Indoor and Outdoor stickers with a 3-5 year life will insure your customers call YOU when service is needed. Make more money with professionally designed HVAC forms that were developed with your business in mind. Choose from a variety of designs that will help you acquire and close 30% more HVAC Maintenance Contracts. Start with one of our effective designs and let us customize the product to fit your needs. We offer FREE design changes to your HVAC form or service sticker. 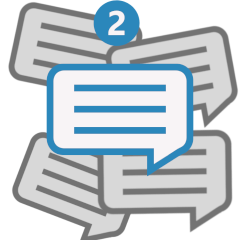 We will change text, add your logo, and swap illustrations or images from other designs on our website. Impress your customers with a professional image that makes them confident they chose the right HVAC service business for their needs. With risk-free ordering, online or by phone, you don't have to pay until you approve the final proof for production. 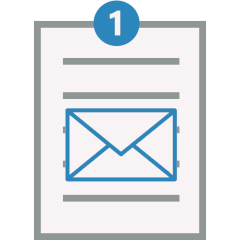 Our fast turnaround means that your HVAC invoices ship within 4 business days of payment.